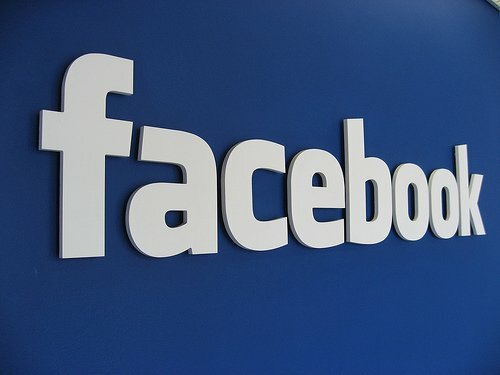 Facebook will allow app developers to advertise their products on its members’ mobile-device news feeds. The network will charge a fee for every time users click on the ads to download the software from elsewhere. Facebook had previously warned its financial health would suffer if it could not find ways to make money out its mobile users. Its shares have nearly halved in price since its flotation, costing investors a total of about $50 billion. Details of the latest move were revealed on the site’s developers blog. It invites software developers to sign up to a “beta” test in which they can decide whether to target users of Apple’s iOS App Store or Android’s Google Play store. A “power editor” option can also allow users to be targeted on the basis of what other apps they have downloaded within Facebook. For example if they have played Disney’s Gardens of Times on their laptop via the network, they might then be offered other hidden-object games when using Facebook’s smartphone app. If a user clicks on one of the links, they will be redirected to the appropriate app store where they can purchase the software. Facebook will charge advertisers for every click made, and allows them to set a maximum budget. The move is Facebook’s latest effort to make money from its mobile users. It said it had 543 million active members using the site via a mobile phone or tablet at the end of June. It has previously experimented with a number of other formats, including paid-for “Pages You May Like”. It also introduced Sponsored Stories to its mobile app earlier in the year. These are posts created by an advertiser that appear if a “friend” or page the user is connected to shares the material. By paying a fee, the business or organization can increase the likelihood their posts will be seen. The site’s founder, Mark Zuckerberg, said it was making about $500,000 worth of sales through mobile Sponsored Stories every day at the end of June. “People who use our mobile services are more active Facebook users than people who only use our desktop services,” Mark Zuckerberg said, explaining why it was important for his firm to focus on the sector. The firm’s chief financial officer, David Ebersman, added that daily web views in some developed markets had started to decline in favor of mobile use. He said this could be why it was experiencing “flat” payment revenues – cash raised by taking a cut of fees charged on its site. Although Facebook does allow users to download and play games on its mobile apps, most have ignored the option and download third-party titles via Apple or Google’s stores, even if they first heard about the software via Facebook. “In the past 30 days, we have sent people to the Apple App Store and Google Play 146 million times, via clicks from channels such as news feed, timeline, bookmarks and App Center,” Facebook said in its developers blog.